Why travel all the way to the North Pole to quench your thirst, when Harrods is bringing limited-edition iceberg water from one of the world’s northernmost inhabited areas to London? 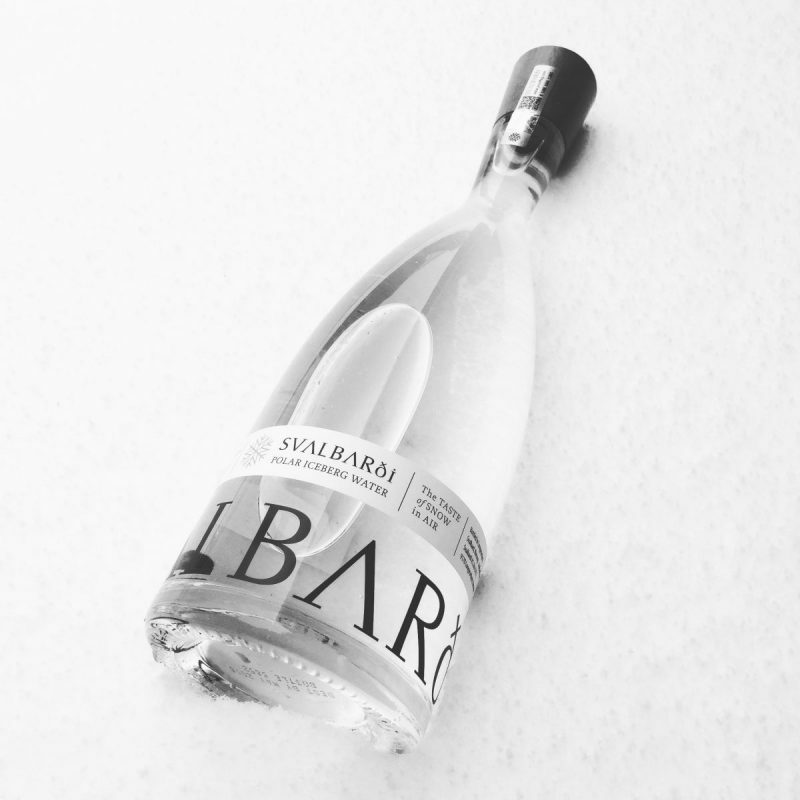 Renowned to stock only the best, the world’s most iconic department store is launching Svalbarði Polar Iceberg Water. 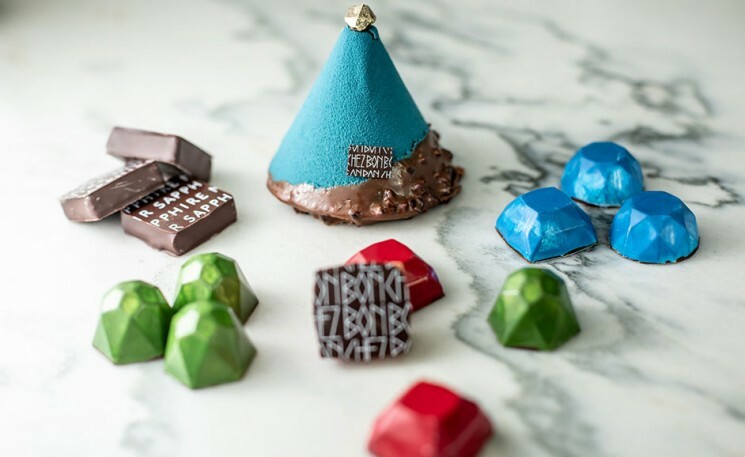 Svalbarði is a luxurious drinking water brand that is presenting mouth-watering epicurean product to redefine the very notion of drinking water. Harvested from purest of icebergs in Kongsfjorden, just 1,000 km from the North Pole at 79° north, the luxurious water is made by gently melting ice in a specially constructed machine. It is bottled by hand to capture the water in its purest form. In order to retain the water’s natural composition and premium taste, no chemistry-altering filters are used, only micron filters and UV light to adhere to international standards. Relish a piece of the ice from the top of the world that comes with ‘taste of snow in air’ and evoke recollections of ‘snowflakes on the tongue.’ There are two expeditions per year and each expedition yields 13,000 bottles. So each batch is a limited edition. 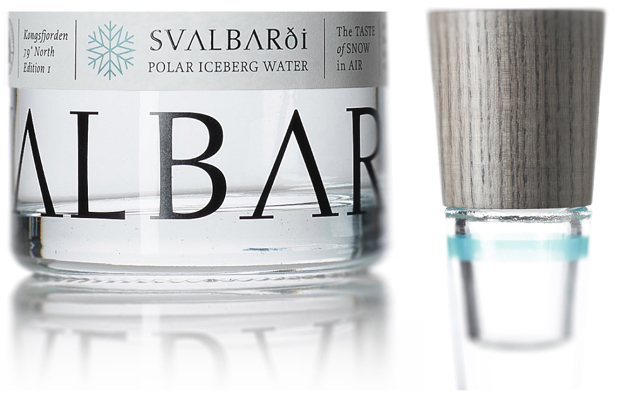 Apart from Harrods, Svalbarði web store is also offering the fine water with free international shipping. 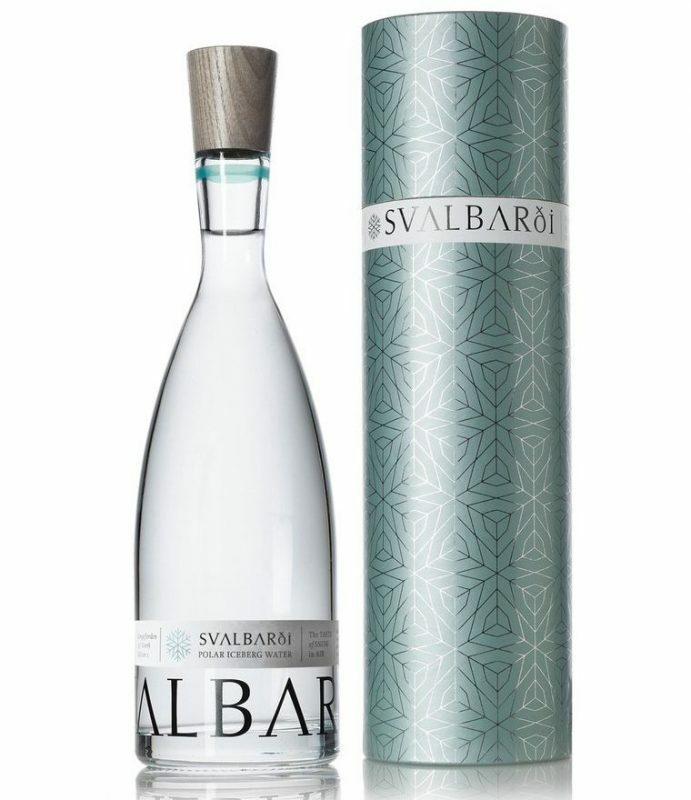 The product page claims, ‘Almost entirely mineral free, with no nitrates or pollutants, Svalbarði is an experience for the palate, much like a fine wine. With an exceptionally light mouthfeel, it is perfect for pairing with fine foods. 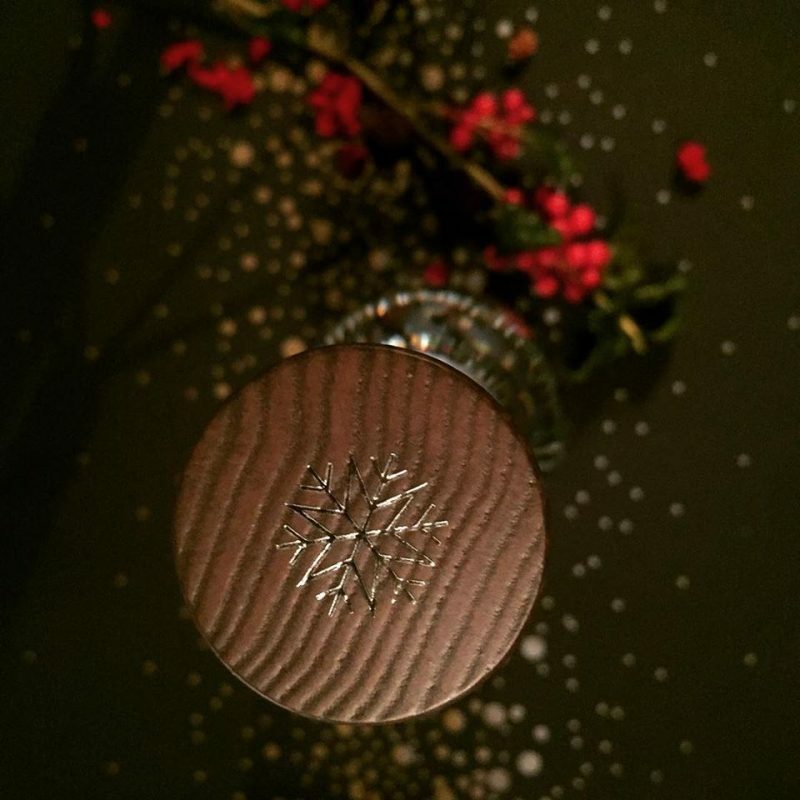 The fine water is a sophisticated alternative to alcohol, and enriches culinary experiences.’ The water, that has traveled from the glacier to glass, is encased in highest quality extra flint glass. The wooden cap in the color of arctic driftwood is sourced from sustainable forests. All bottles have a seal which incorporates Bubble Tag 3d chaosmetric technology to ensure your bottle is genuine and not tampered with. A 750 ml bother with gift tube is available for $75.